A mention of the violin today is likely to conjure up images of a classical, orchestral, or jazz musician, whereas the word fiddle is more likely to suggest a traditional or folk musician, even though they’re essentially the same instrument, set up differently to suit different styles of playing. This class-based relegation of the term fiddle was not always so. Centuries before the creation of the violin there was the medieval fiddle, also known by its French name, the vielle. This brief introduction demonstrates that the playing style and sound of the medieval fiddle had more in common with the hurdy gurdy and the crwth (bowed lyre) than the modern violin. Includes illustrations and video examples. This is one of two editions of this article, being a short introduction to the vielle, intended for the general reader. There is a longer version, The mysteries of the medieval fiddle: lifting the veil on the vielle, which has a detailed discussion of the different ways in which we can make sense of historical fiddle tunings and, in the light of that, a closely argued case for the relationship between the vielle and the crwth. The rebec is a late medieval and renaissance gut-strung bowed instrument with 3 strings, its body carved from a solid piece of wood. Its sound has a nasal quality, unlike the more full-sounding modern violin, which shares some of the rebec’s characteristics: strings played with a bow, a fretless neck, a curved bridge to allow strings to be bowed singly, and a soundboard carved to have a gentle upward curve. 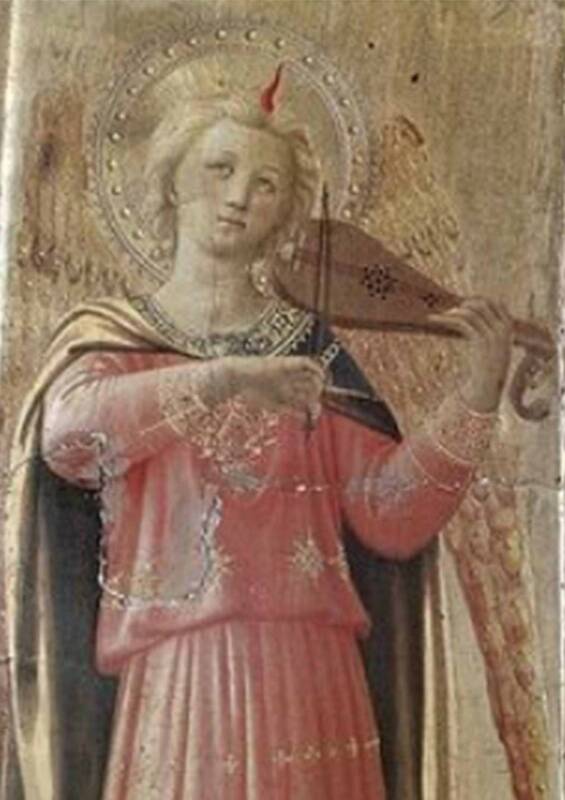 Distinguishing the rebec from other medieval and renaissance bowed instruments, in particular the vielle (medieval fiddle), has been a matter of some contention until more recent scholarship re-evaluated the primary evidence. 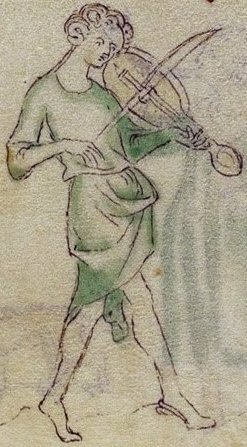 Though the rebec has gained a reputation as a medieval instrument, it was still being played beyond the renaissance and to the end of the baroque period in western Europe, by now having fallen from grace from a regal courtly instrument to one of lowly street entertainment. 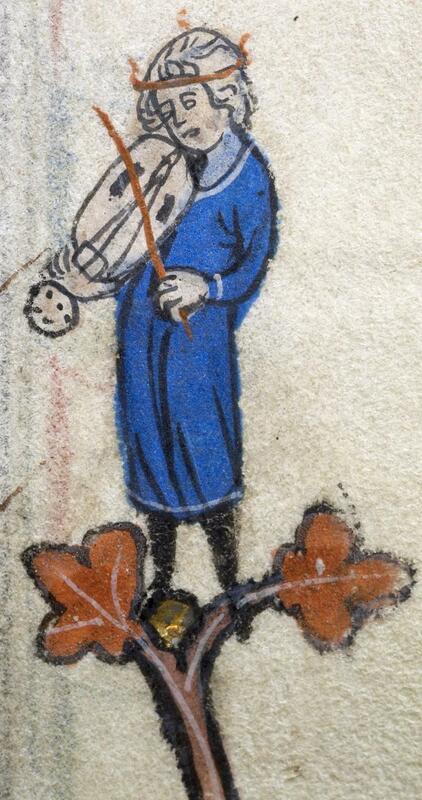 This article begins with a video of a rebec / gittern pairing, playing an early 15th century song.